The best time of day to visit Stonehenge is before 9.30am in the morning and in the afternoon after 4pm in the summer or 2pm in the winter. The number of visitors to Stonehenge various enormously depending on the time of day. If you’re heading to Stonehenge independently, then aim to get there first thing in the morning or in the afternoon before closing time. Some people like to get to Stonehenge at sunset, to enjoy a beautiful view of the sun dropping behind the stones to the southwest. 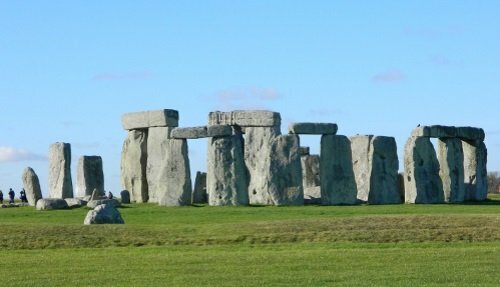 Tourist England offers a selection of tours to Stonehenge, with daily departures from Central London. **Bear in mind that coaches generally arrive between 9.30am to 4pm, and that tends to be the peak and most crowded time. In terms of the season, the busiest time for visitors is in the summer months, from July to mid-September. 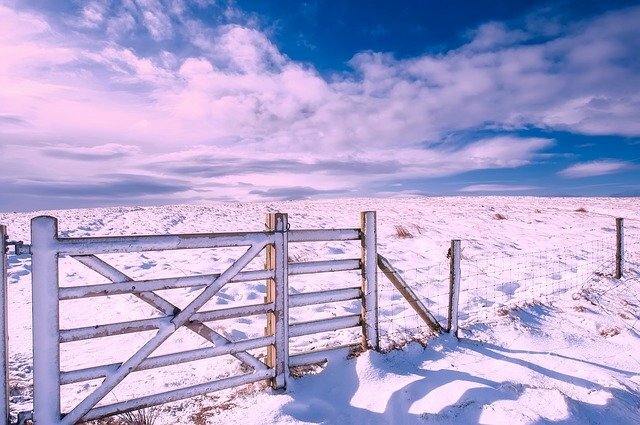 So in order to beat the crowds, the best time to visit tends to be the Spring or Autumn where it can still be sunny, and the temperature is not as cold as in the winter months. We offer a Stonehenge tour at sunset, which is one of the best times of day to visit Stonehenge. This fully guided tour begins with a visit to the ancient Georgian city of Bath, where we will enter the Roman Baths and Pump Room – a UNESCO World Heritage Site. From here, we arrive at Stonehenge in time to watch the sunset, which is the best time to visit Stonehenge. Go behind-the-scenes on a unique private viewing where we get to go behind the rope line and get right up close to the stone circles! (This is truly unique as most tour groups have to view the stones from behind the rope line!). This is also a really peaceful and tranquil time to visit the stones, away from the hustle and bustle of the crowds in the daytime. Finally, we head to Lacock, a nearby typical English village where you’ll have time to enjoy a drink or early supper (not included). 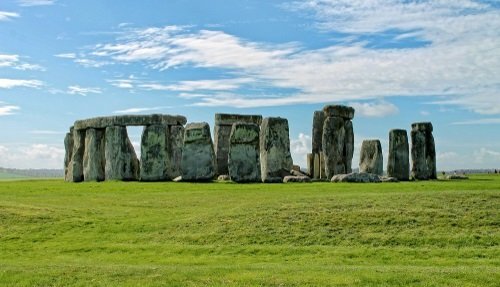 We offer a direct bus to Stonehenge, which is perhaps the easiest and hassle-free way of getting there. Choose from a morning or afternoon departure according to your preference for the best time of day to visit. The shuttle bus departs daily from Central London and includes entrance fees and an audio guide. Stonehenge is also accessible via public transportation, one of the cheapest ways to get here. From London, the most common way is to catch a train to Salisbury from London Waterloo Station. 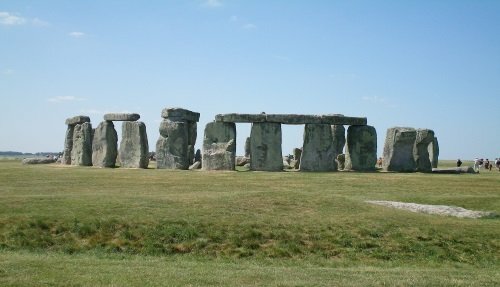 From here, there is a special Stonehenge bus that runs directly to the site. Stonehenge is an ancient Neolithic site that dates back over 4,000 years. It is renowned for its stone circles, that continue to attract thousands of visitors each year who come to admire the mystic nature of this site. 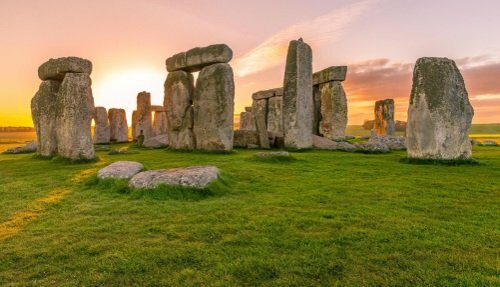 The best time of day to visit Stonehenge tends to be in early morning or late afternoon in time to catch sundown. Having said that, you can’t go wrong visiting at other times of the day! See here for more information about Stonehenge. If you decide to travel to Stonehenge independently, make sure that you buy your ticket online in advance. This makes sure that you are guaranteed entrance to the site, and avoids disappointment on the day. If you’re visiting in the summer months, they there might be a long wait in line to get into the site. As we discussed earlier, in the best time of day to get there, try avoiding the rush hour times. Your ticket has a 30 minute window in which you can arrive. You can download onto your smartphone the Stonehenge audio guide, which is the perfect companion for a visit to the site. Alternatively, there are audio guides available to hire at Stonehenge, which come in over 10 different languages.